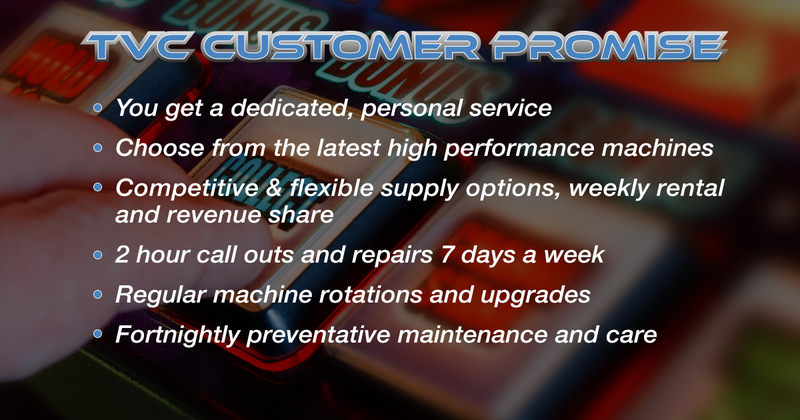 TVC Leisure is a leading supplier of gaming and amusement machines throughout south England, we supply to a large number of pubs and clubs in the region. We cover a vast amount of areas including London, Surrey, Hampshire, Berkshire, Buckinghamshire, Hertfordshire and Oxfordshire. 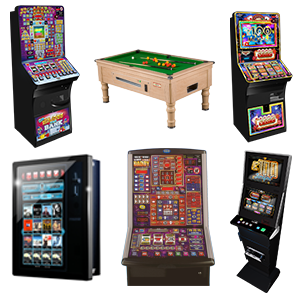 You can find all the products we provide, from pool tables to fruit machines – we have a lot you can choose from. Contact us now for info.